Born out of her love for typography and design, bluepoolroad is a minimalist stationery collection created by Peggy Wong. What transpired after its initial launch was beyond her expectations — including a coveted Designer collections with Paperless Post. Peggy’s minimalist aesthetic and modern take on typography mean that her designs are both accessible and aspirational. Peggy Wong started collaborating with Paperless Post in 2010 through Paperless Post’s Designer collections which feature some of the world’s best designers, fashion houses and lifestyle brands. Seven years and close to 200 designs later, Peggy’s minimalist aesthetic and love of typography has garnered a loyal following, making her contemporary designs ﬁt for any occasion. ☛ Blue Pool Road is where Peggy Wong grew up in Hong Kong, and her design journey began. Peggy’s young mind found inspiration among the european furniture shops and contemporary decor boutiques clustered within walking distance of her home, where she devoured the images in her parents’ interior design and travel magazines featuring exotic locales and beautiful, spare interiors. She credits that early exposure for shaping her grown-up artistic sensibilities. 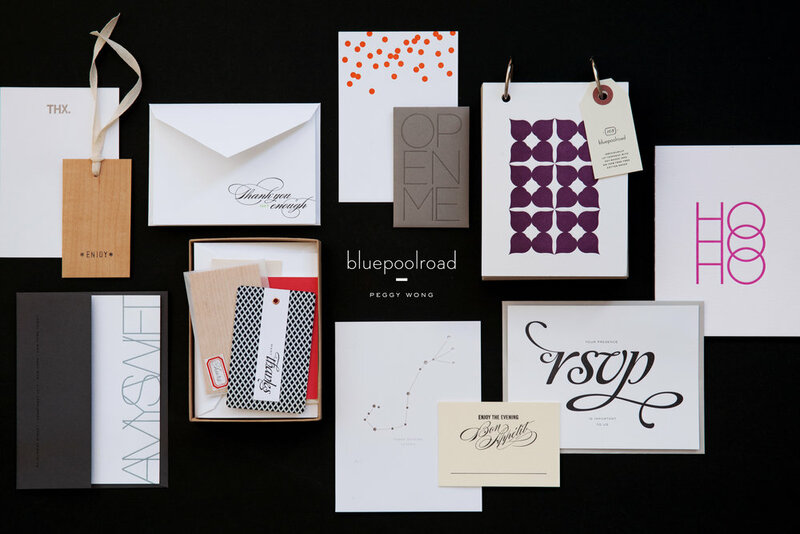 Launched in 2009, bluepoolroad began as a collection of hand-turned goods, custom letterpress invitations and minimalist social stationery. Below are a few of Peggy’s favorites. Paper artisan and designer Peggy Wong stands apart from the letterpress pack with her highly sophisticated sensibility. BLUEPOOLROAD X CRANE & CO. Shortly after bluepoolroad’s debut in 2009, Peggy was handpicked from hundreds as one of three artists to represent Crane & Co.’s new STUDIO collection, aimed to spotlight talented designers in creating fresh and sophisticated stationery for Crane. 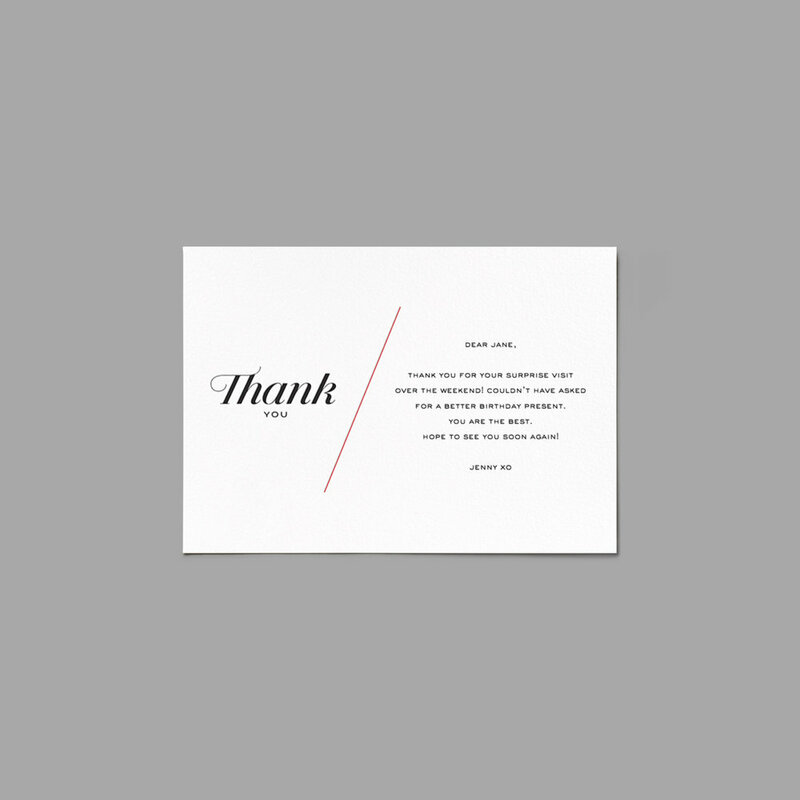 Peggy became a member of Crane’s stationery design team and her sold-out collection ranged from thank-you notes to custom diecut coaster sets, from wedding suites to holiday greeting cards.